Theater Week, Restaurant Month, New Breakfast Spot, and More! February is here! During the month of love, of the Lunar New Year, and of Black History, celebrate it and show some love to your local businesses. 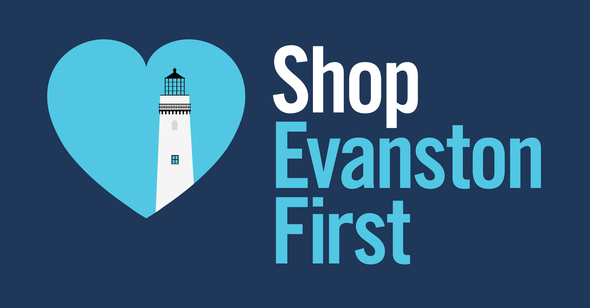 Make sure to stop by Downtown Evanston, stroll down the Main Dempster Mile, Central Street, check out Howard Street, Church and Dodge, and many of our other business districts. Get HYGGE with Downtown Evanston! Pronounced "hue-gah," this Danish expression is an attitude towards life that emphasizes finding joy in everyday moments. 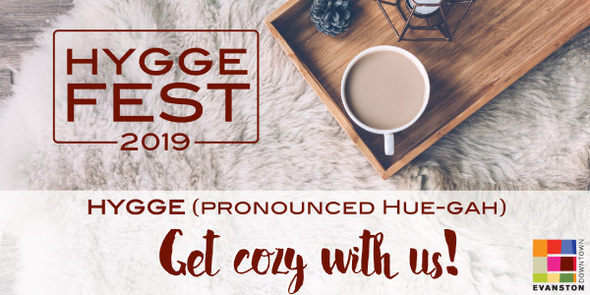 Rather than drudge through the winter, hygge is about celebrating coziness, warmth and family, as well as practicing mindfulness. Downtown Evanston is hosting a series of hygge events kicking off on Saturday, February 16 at Bookends & Beginnings with a lesson on hygge. From February 16 to 22, local businesses will host a range of special in-store events to promote the idea of coziness, mindfulness and overall well-being. Learn more about the upcoming events by clicking on the button below. 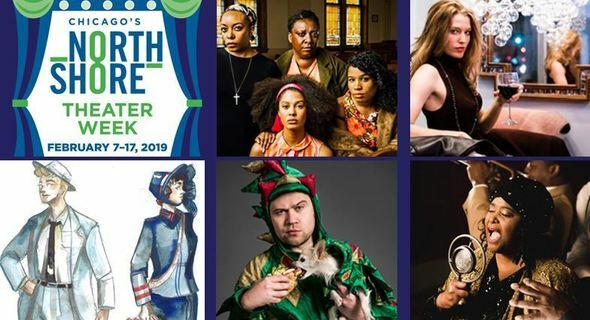 North Shore Theater Week will take place from February 7-17, 2019. Evanston's own The Actors Gymnasium and Wirtz Center for Performing Arts are participating. You can pair your theater visit with one of the many promotions offered by restaurants participating in North Shore Restaurant Month. February is Restaurant Month in the North Shore and 37 Evanston restaurants are participating with special offers. Check out the complete list by clicking the button below. Please join Ald. Robin Rue Simmons and Jennifer's Edibles as they celebrate the new façade improvements and the restaurant's 2nd year anniversary! 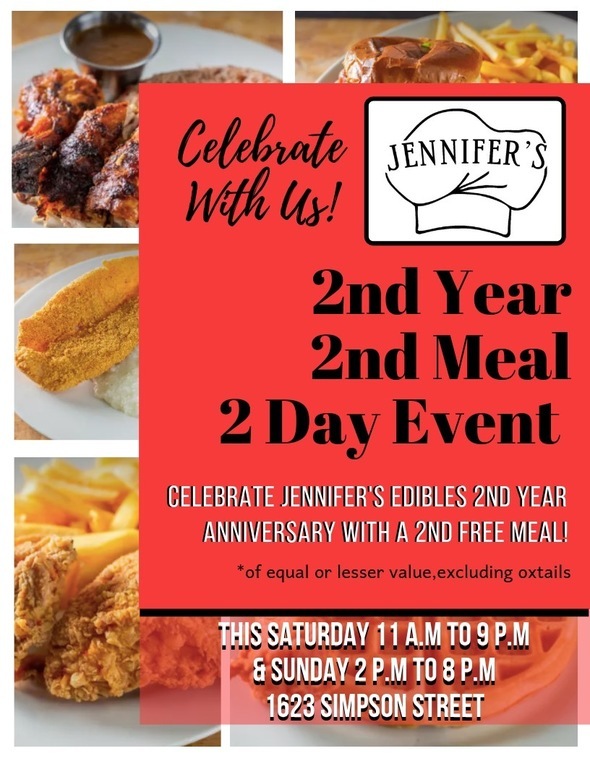 The ribbon-cutting ceremony will take place on Sat., February 9, 2 p.m., at 1623 Simpson St.
Jennifer's Edibles will also offer your second meal free with the purchase of your first meal. Some restrictions apply. You can take advantage of this offer on Sat., February 9 from 11 a.m. to 9 p.m. and on Sun. 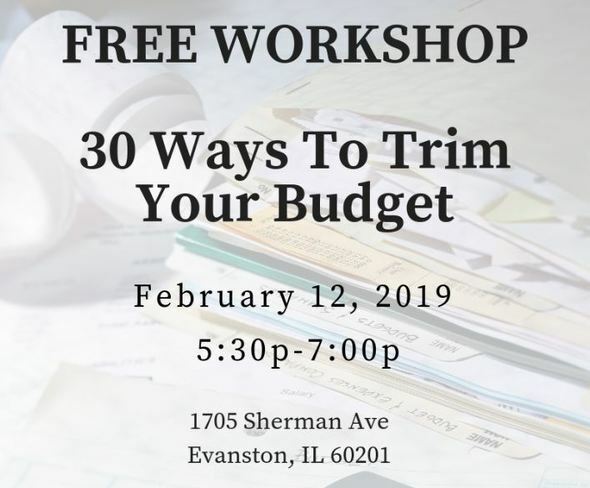 February 10 from 2 p.m. to 8 p.m.
Stretching your budget is a necessary step to achieving your financial goals. 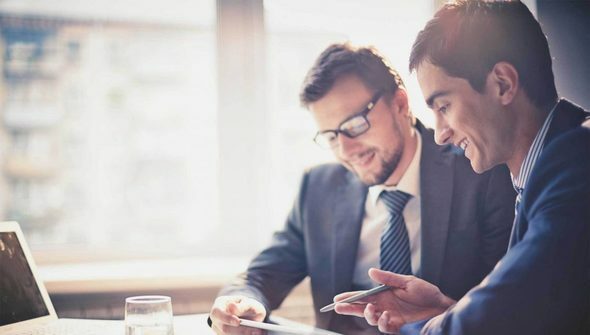 Learn smart ways to save on the things that impact your finances most, such as food, health care, insurance and more at this FREE workshop offered by First Northern Credit Union. The workshop will take place on Tues., February 12, 5:30 p.m. to 7 p.m., 1705 Sherman Ave. Registration is required. 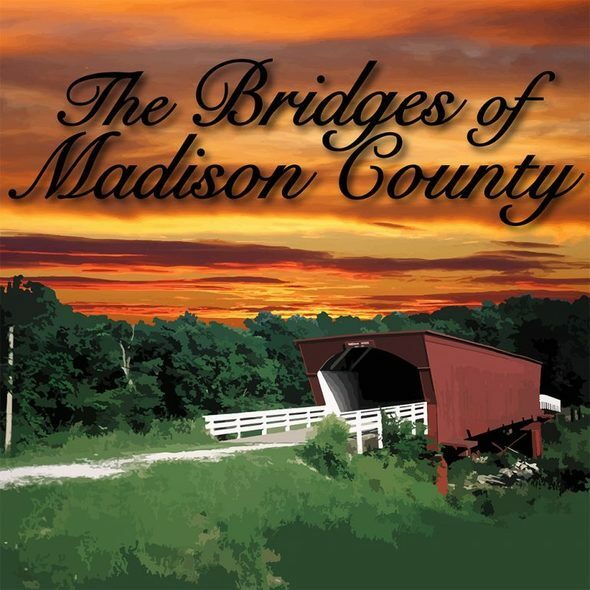 Advanced tickets for 'The Bridges of Madison County,' Theo Unique's new production, are now available. The production will run from March 8 to April 21. Independent film 'An Acceptable Loss,' was filmed in Evanston. 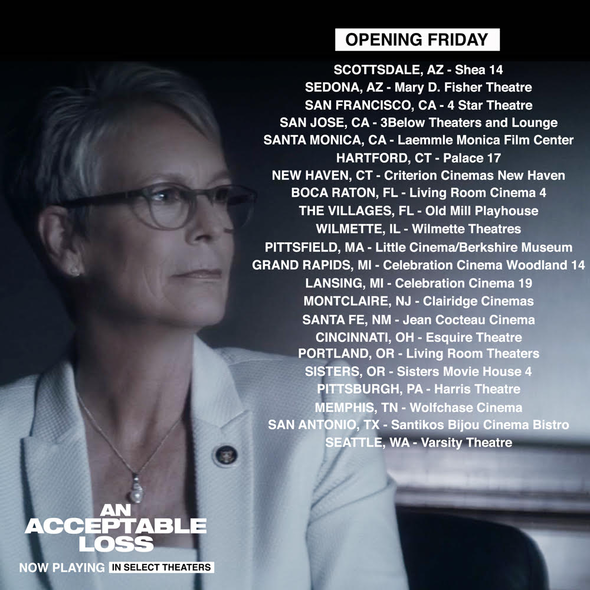 The film is now playing in select theaters around the country. Make your Saturday morning destination the Evanston Ecology Center Indoor Farmers' Market. Come support Midwest vendors selling your winter time favorites through April 27. 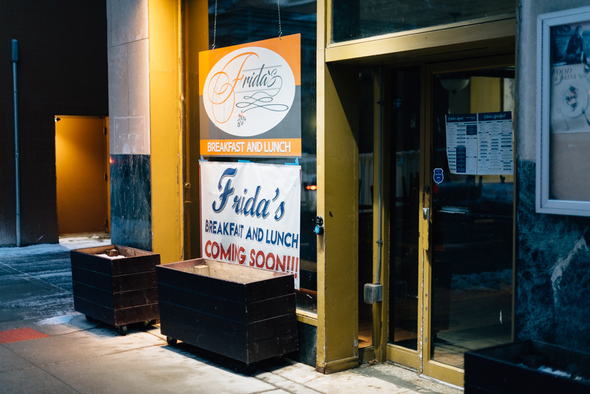 Frida's opened last Monday at 618 Church Street. The restaurant is the newest breakfast and lunch spot in Evanston. 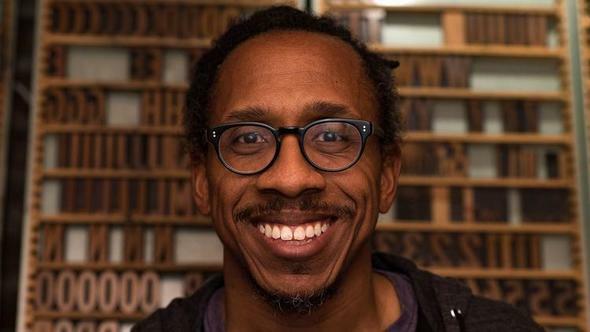 Artist and Evanston resident Ben Blount, 46, moved to Evanston more than four years ago. He and his wife, Melissa, have a new exhibit, “Word,” showing at Noyes Cultural Arts Center. Read his interview by clicking the button below. Dance Center Evanston celebrated 25 years of operation this past Saturday with a special performance. The performance showcased a series of dances choreographed and performed by professional faculty members and alumni dancers, including founder Bea Rashid, Emmy Award-winning dancer Glenn Leslie and American National Ballet company member Kara Roseborough.